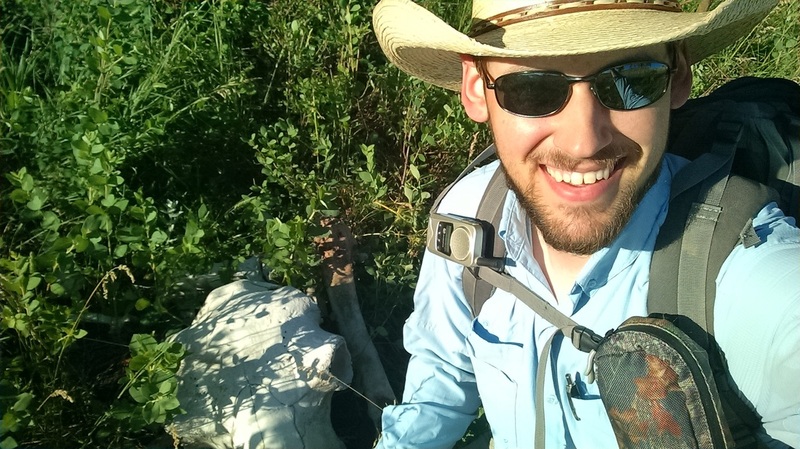 My name is Jeff Martin and I study Bison ecology and evolution through the lens of paleontology, wildlife biology, and climate sciences. More specifically, I study how Bison change their body size over generations to climatic warming and the downstream consequences of Bison populations, growth, management, and conservation for managers and producers. 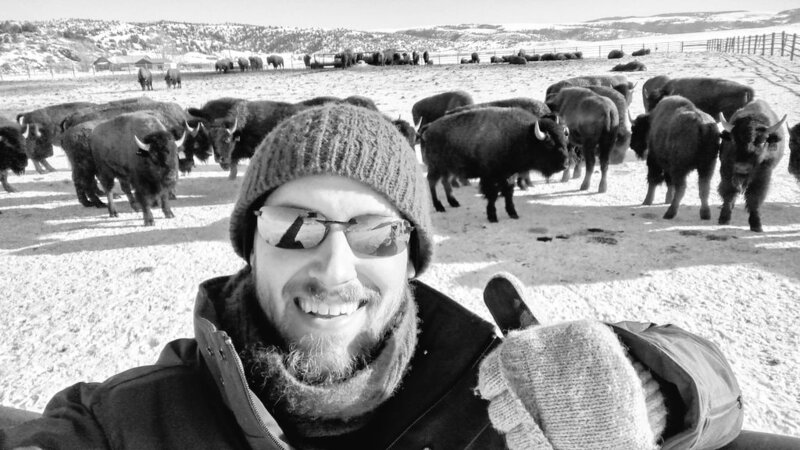 ​I strive to discover, synthesize, and share knowledge about ecological and evolutionary mechanisms of Bison using exploration, observation, and communication. ​I am a Doctoral Candidate and Boone and Crockett Research Fellow in the Department of Wildlife and Fisheries Sciences at Texas A&M University. I grew up on a bison ranch in northwestern Wisconsin and have been working with bison for nearly 20 years.